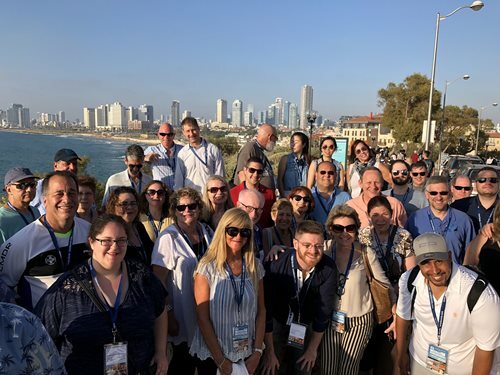 In a span of four amazing days, the 2018 Israel Bonds staff delegation covered an extraordinary amount of ground, exploring Israel from all points of the compass – north, south, east and west – engaging in the nation’s spirituality, history, and boundless potential. 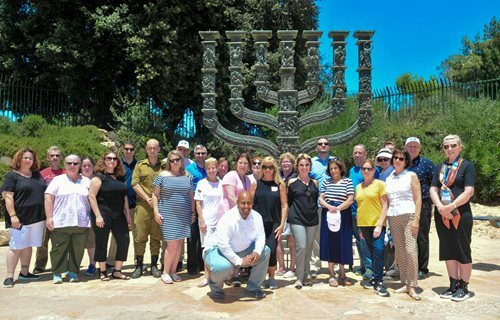 Delegates toured communities along the Gaza and Lebanese borders to get a sense of how residents continue to thrive and prosper in the face of threats from Hamas and Hezbollah. 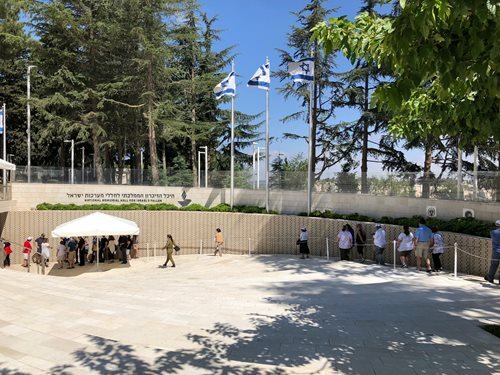 They also learned about heroic pre-state freedom fighters through visits to the Palmach Museum; paid homage to Israel’s fallen at the IDF Hall of Remembrance; and embraced the sanctity of Israel through visits to Jewish and Christian holy sites. 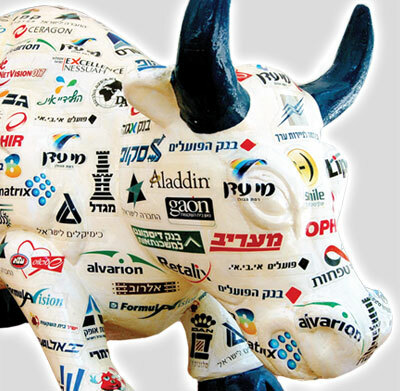 Additionally, staff members received warm words of appreciation for the Bonds enterprise during a meeting with Finance Ministry officials. 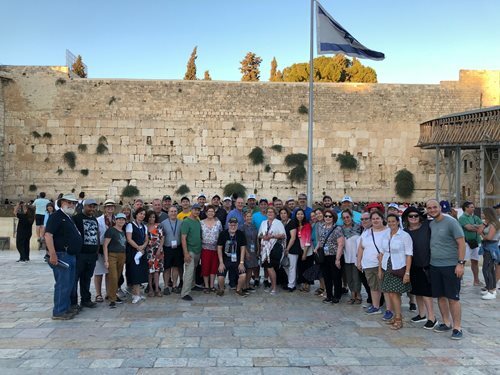 The delegation, comprised of Bonds employees from three continents, represented all levels of staff – management, registered representatives and administrative assistants.